If you travel through Southeast Asia, sooner or later, you will have to go through Kuala Lumpur. Although to many travelers it seems a city without any attraction, we are his unconditional lovers. 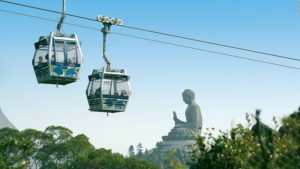 Let us tell you something about things to do in Kuala Lumpur. If you are one of those who believes that Kuala Lumpur = Petronas … you are wrong! We went through Kuala Lumpur 4,5 times and it never tires us: there is always something to do. 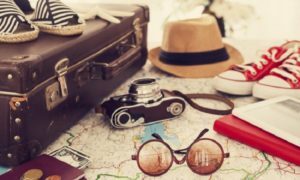 Some plan to sign up, some street-food to try, a new place to get lost and a lot of travelers! Cristian and Loida, Carles and Silvia, Xavi and Txell, Felipe, Maria and Francesco, Angie. Definitely, the capital of Malaysia we love it! 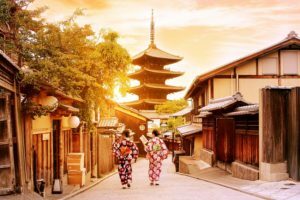 You can also visit the places of sunset. 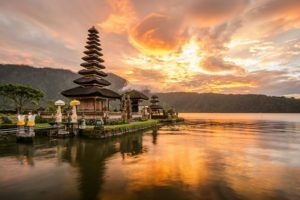 But what to do in Kuala Lumpur? Here is our list. 1 / Explore the Chinatown neighborhood with its temples. 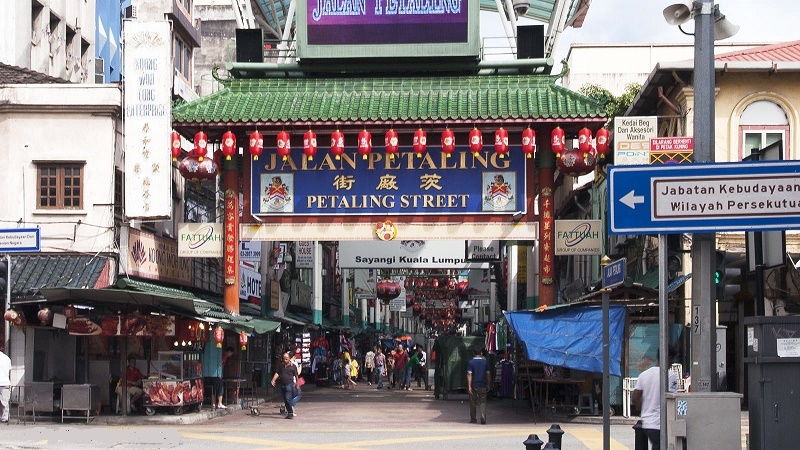 It’s a businesses place and the street: Petaling Street. 2 / It’s worth noting that Kuala Lumpur is not only Petronas, but the towers deserve a visit. Contemplate them day and night … they are incredible. 3 / You can also go up to the footbridge that joins them, to have incredible views. For this, purchase the tickets. Remember that Mondays and Fridays close, and do not forget your passport! 4 / Date dim sum binge. And why not do it in a restaurant with a Michelin star? It is Din Tai Fung, in the Pavilion KL. Okay, the one who won the star is the one in Hong Kong. It’s a franchise. So, we assure you that he eats death (we’ve been several times). 5 / Feel in Malaysia, in China, in India, in America, in Myanmar, in Europe dozens of times, on the same day. The cultural integration here is brutal. 6 / Have breakfast, at least once, roti canai, smoothie and coffeee. 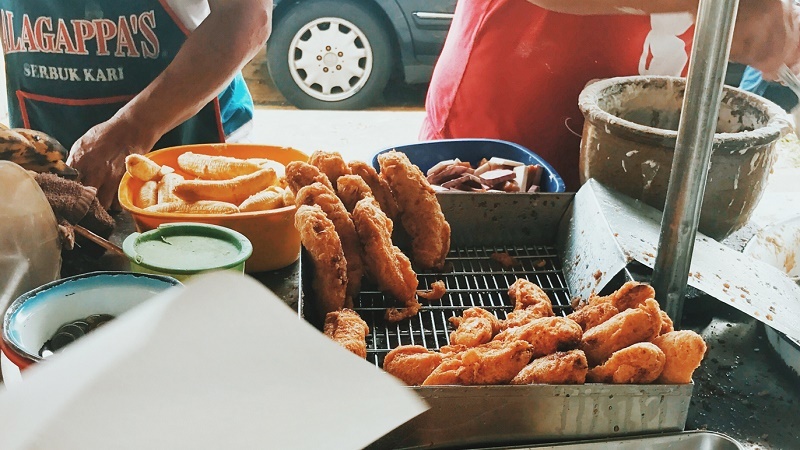 7 / Hold a feast in Jalan Alor, the street of the most famous street food in the city. But come at night! 8 / If you are interested in Islamic art, do not miss the “Islamic Arts Museum”. 9 / If you like sweets try the “chocolate indulgence”, the best cake of the chain “Secret Recipe”. But if you prefer to eat something exotic, look for “pisang goreng”: fried plantains. Or the “cendol”, the weirdest dessert we’ve ever seen, made with … well better discover it yourself, if not, there’s no grace! 10 / Go on a trip: the Batu Caves, Hindu, are a perfect place to disconnect from the city. Take a look at the monkeys. 11 / Climb some skyscraper to enjoy the skyline while you drink a cocktail. 12 / Visit the Masjid Negara and the Jamek Masjid, the most beautiful mosques in the city. 13 / Go shopping at the Central Market (also the food court is very good!). 14 / Get around the city for free with GO KL buses (check out the lines ). 15 / Discover some of the city’s mammoth shopping centers: under the Petronas, there is a very cool one with good, nice and cheap food court. It seems otherwise, but our favorite is the Berjaya Times Square, with better prices and even a roller coaster! 16 / Get on a train/bus/monorail and do not get off at the typical stops to get to know a less touristy Kuala Lumpur. 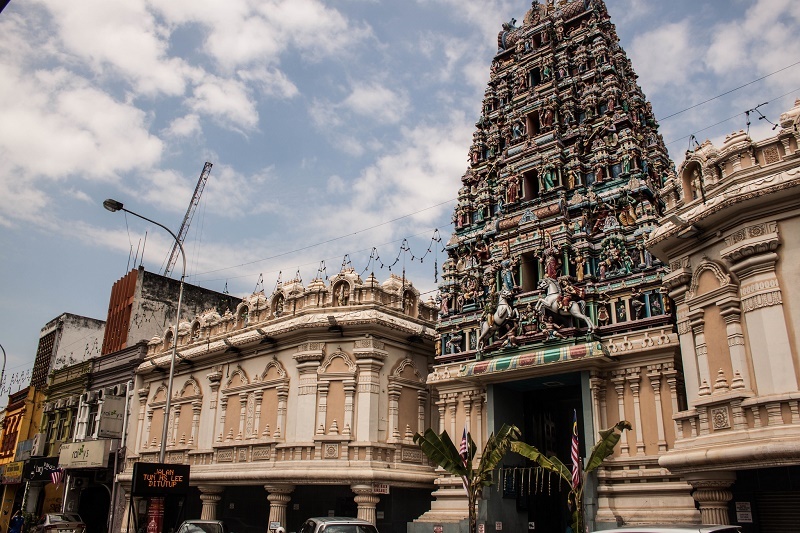 17 / Explore Little India, how we miss India! 18 / Do not drink the camel beer unless you do not want a hangover the next day. Let’s take it off, dance it hahaha that great night! 19 / Disconnect from the city’s steel jungle at the KL Lakes Garden or the Bukit Nanas. 20 / Get closer to the Hindu culture in the beautiful Sri Maha Mariamman temple. 21 / Listen to the prayers of the mosques, to us they seem super relaxing, we love them. 22 / Stroll through Merdeka Square and enjoy its atmosphere (both day and night). 23 / Discover the western side of the city by walking through Bukit Bintang. The golden triangle of Kuala Lumpur, full of shops and luxury shopping centers. 24 / Take a selfie with the other emblem tower of the city: the Menara Tower that looks like a UFO! 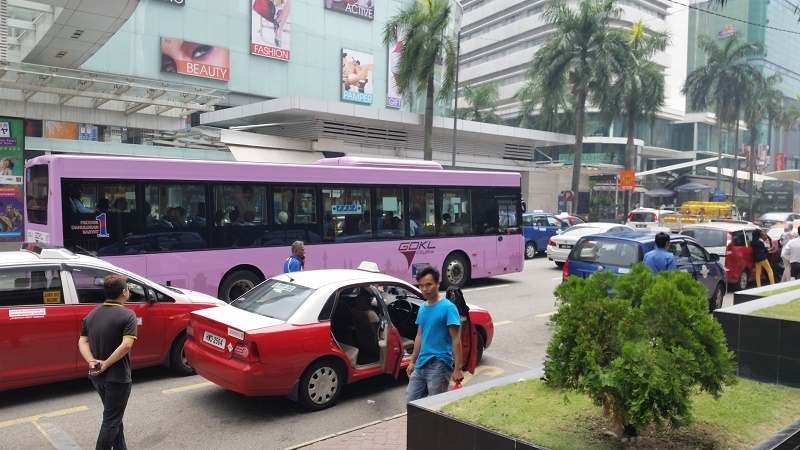 25 / If you are a fan of electronics and technology, you cannot miss the Plaza Low Yat shopping center. 26 / Try the satay, grilled meat skewers with peanut sauce: delicious! 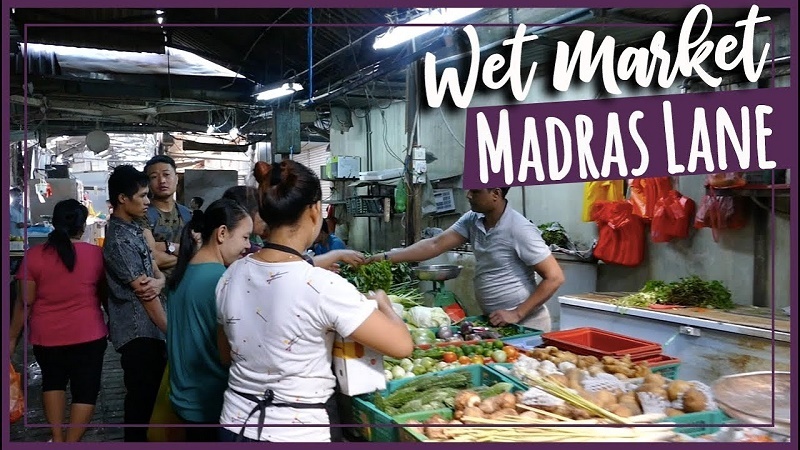 27 / Do not miss a tour of some authentic market like the ‘ Wet Market’ of Chow Kit. 28 / Get lost in its streets in search of some graffiti and street-art works. 29 / Try one of the national dishes that the Malaysians feel most proud of: the nasi lemak. 30 / Arm yourself with courage and give the durian a chance, the fruit with the worst smell in the world. The taste is not bad at all. 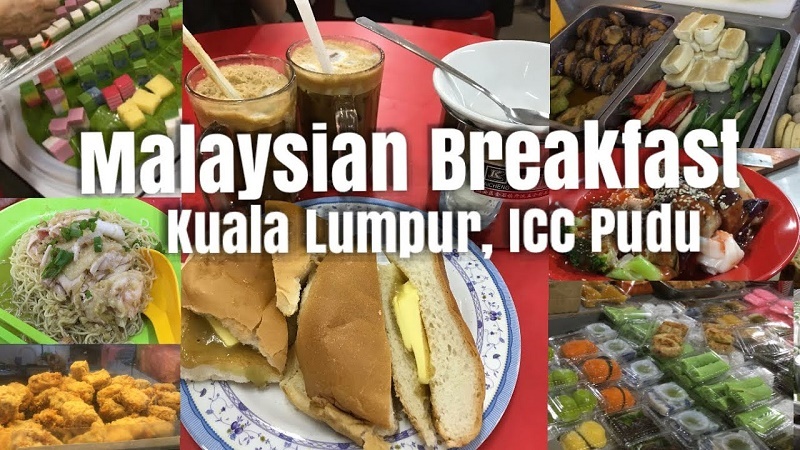 31 / Breakfast at the Imbi Market … impossible to get bored! 32 / Baby Teh Tarik, the Malay version of Indian chai, in some Kopitiam. 33 / Discover Little Myanmar, a few steps from Chinatown. It is full of business with the typical Burmese letters and workers with the smile always in their faces … what memories! 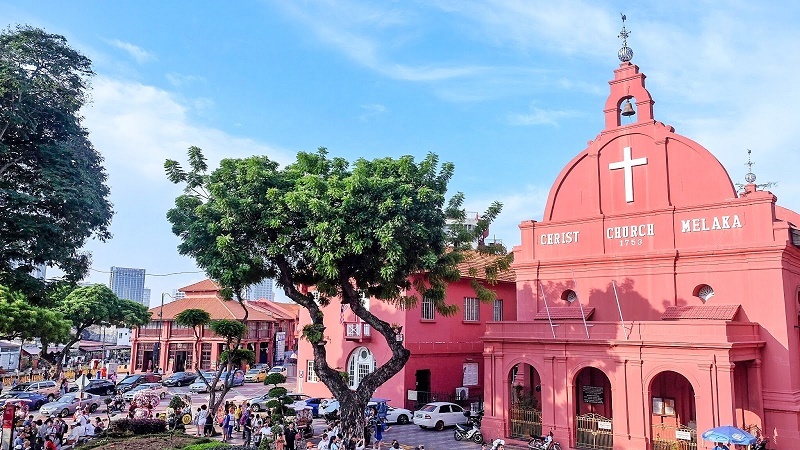 34 / If you have one more day, why not take a trip to the city of Melaka with Portuguese influences and truly beautiful. There is much more to see and do in Kuala Lumpur as you discover the magnificent building that houses the old train station. 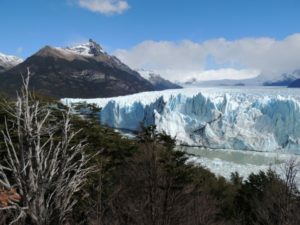 You can taste an ice kakang, walk through the botanical garden. You always have to leave something for the city to surprise you, and we are sure that Kuala Lumpur will do it!